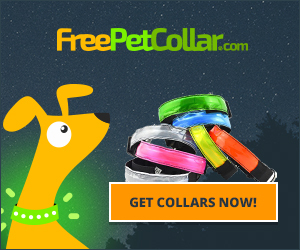 For any dog owners that like to take their dog out at night, I found this offer for a “free” LED dog collar ($7 shipping). It’s not technically free due to shipping, but I looked on Amazon, and most of these collars are at least $10-15, with the more popular ones around $19. Here’s a new service I just heard about! 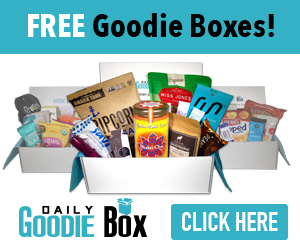 Daily Goodie Box will send you a box of free goodies and all you have to do is let them know what you think. Shipping is Free. Feedback for free stuff is the way to go! Play Chipotle’s “Spot the Imposter game” and win free chips and guacamole. You can play every day from now until Friday, April 7th and will also be entered into a sweepstakes for a chance to win free burritos for a year or free dinner for 10 people! Who wants to go see some FREE movies? 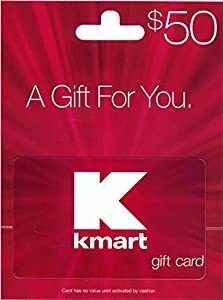 Regal Cinemas is giving away three $100 gift cards! Enter by liking their Facebook page and commenting on their giveaway post. YUM!! This sounds so good right now…. These rope lights would be perfect for summer nights on the patio! 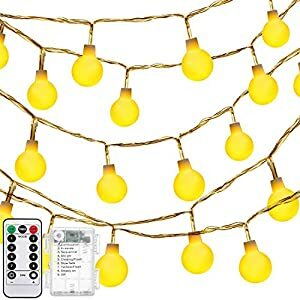 Enter to win these remote controlled Globe Battery Operated String Lights. Ooooh, I love diffusing lavender! 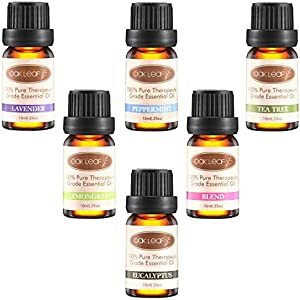 Enter to win a set of 6 Essential Oils (Lavender, Peppermint, Tea Tree, Lemongrass, Eucalyptus and Blend) from Oak Leaf. Just watch a Youtube video to enter this sweepstakes! So fun! We just recently bought some caterpillars and we are having so much fun watching them grow and become butterflies. My kids are so into it! Here is a freebie from the National Wildlife Federation for a FREE butterfly garden starter kit.This kit will include native milkweed seeds, gardening tips and directions to grow and expand your habitat garden. All you have to do is fill out the form and upload a picture of you making the American Sign Language sign for butterfly (info on how to make the sign is in the link).